La Grappa Restaurant is an Italian fine dining restaurant situated in the heart of Hua Hin, Thailand’s famous beach resort town, approximately 185 kilometers south of Bangkok. Our mission is to cater for clients who appreciate and enjoy dining with the perfect match of authentic Italian food, grappa and wines served by friendly staff in a relaxed yet pleasant and stylish ambiance. La Grappa Italian fine dining restaurant offers the perfect background for a pleasant and enjoyable lunch or dinner, in short “L’abbinamento”. 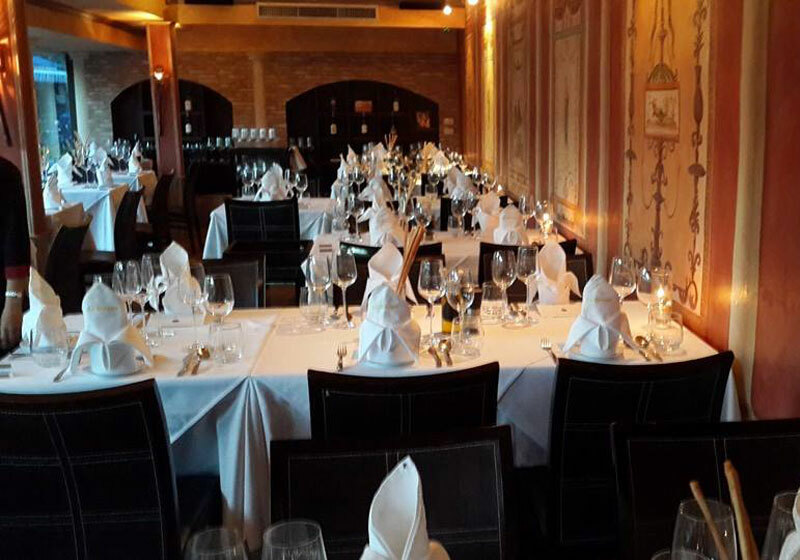 Short Description: La Grappa Restaurant is an Italian fine dining restaurant situated in the heart of Hua Hin, Thailand’s famous beach resort town, approximately 185 kilometers south of Bangkok.